These children at SickKids who are fighting childhood cancer are true heroes and inspire all of us to make a difference. Their inspiration is clearly seen here through the generous support at these incredible events. They inspire corporations, players, volunteers, donors and sponsors to come together to raise funds to end childhood cancer. 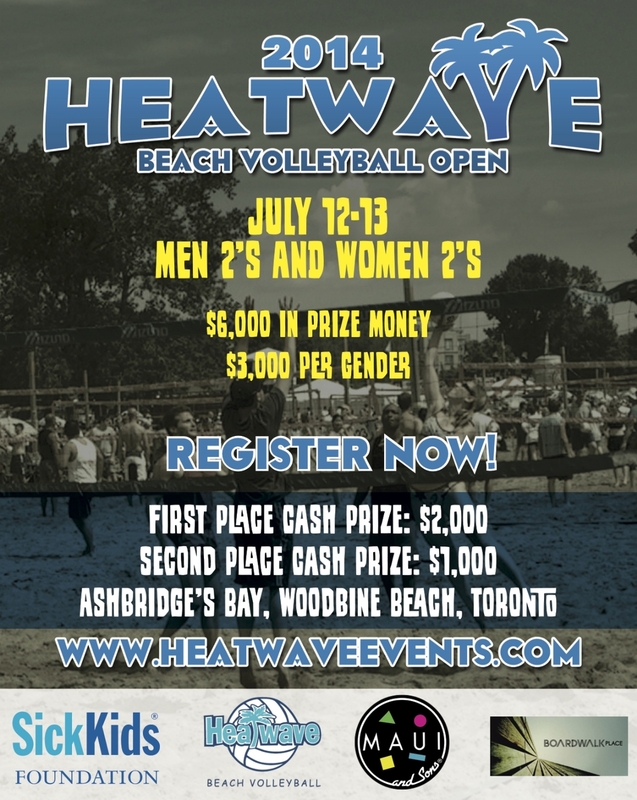 For the past 20 years we have dedicated these Heatwave and Icewave events to these courageous children at SickKids. Together, through fundraising we continue to give a remarkable gift to our future generations. This could not be made possible without generosity and support from participants like you. Join us today by registering your team and start fundraising! The future of healthier children starts at SickKids. Help SickKids change their world so they can change ours. Together We Will!